Skateboards, jackets and alleys. 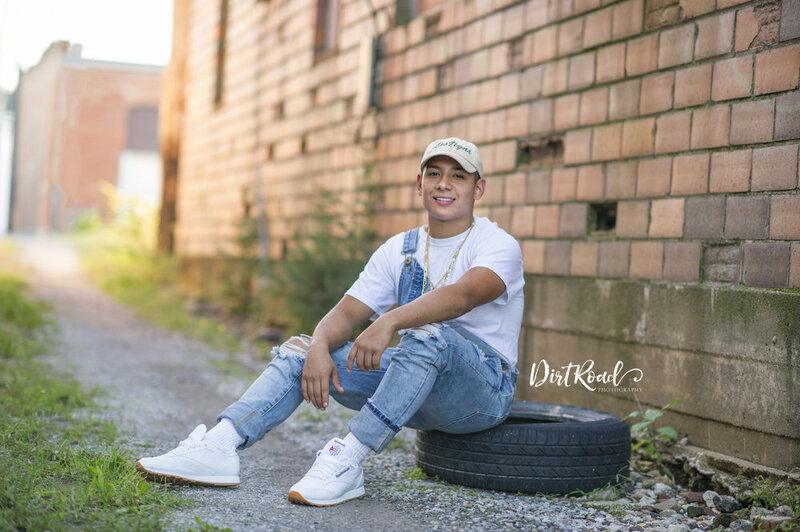 Senior sessions are full of fun and swag! Thanks Bryan for hanging out with me and talking about traveling the world. Sometimes small town southeast Nebraska doesn't give us the chance to dream big, but it's nice to hear people enjoy talking bigger things like me! The midwest isn't that big when you consider the thousands of miles around the world there still are to discover!